In a new global context, where companies are entering new highly competitive markets, internationalization is a strategic point in business development for SMEs. This new reality implies a relocation of their human capital. If your company is in the process of internationalization and is therefore beginning work on its expatriation policy, we will be your best travel companion. We will provide you with easy access to keys such as knowing the tax benefits that favor the internationalization of Spanish companies, which, when correctly applied, can have a very positive impact on the taxation of posted employees. At GD Global Mobility, we are experts in international taxation in international mobility processes, and we can help your company and your employees who, within the framework of the internationalization process, are being expatriated or impatriated. This will gain legal security by helping them to determine and comply with their tax obligations, as well as optimize them. 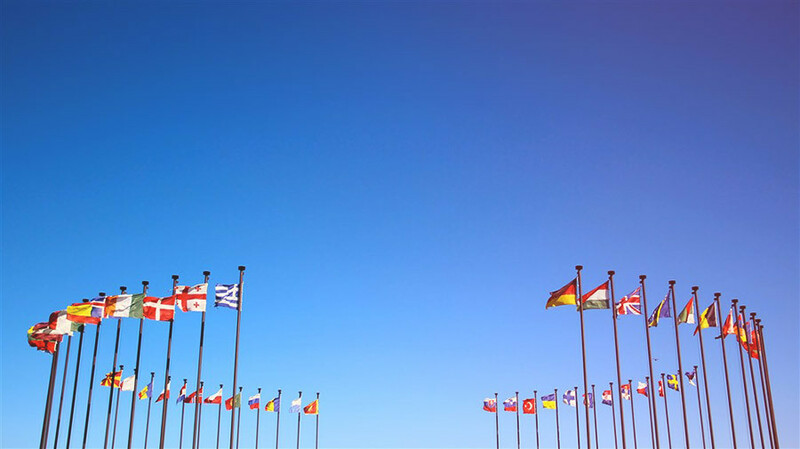 Is your company in the process of internationalization? All you have to do is make a decision: leave everything in the hands of our Global Mobility department. Contact us.